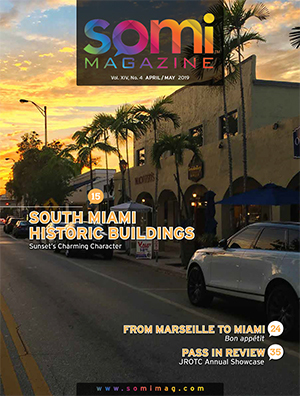 The 2015 Urban Mobility Scorecard from the Texas A&M Transportation Institute, the national authority on transportation issues, ranks the south Florida region in 12th place of 15 urban areas with the worst traffic congestion in the nation. 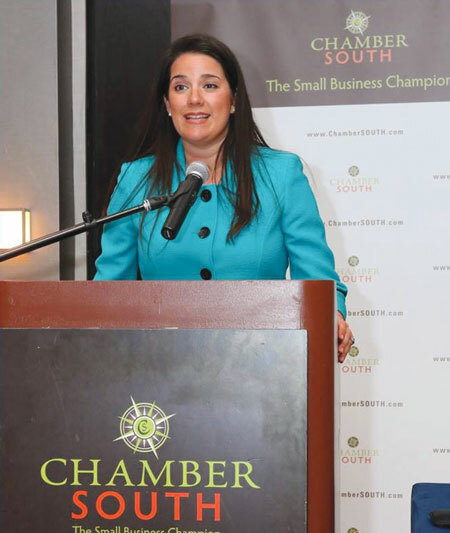 Efficient and effective mass transit, long and delayed commuter trips, single vehicle occupancy rates, suburban sprawl are all concerns. 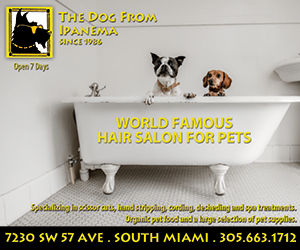 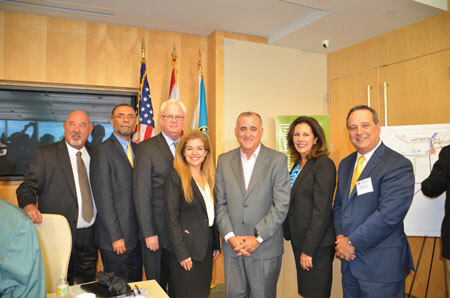 Convened by community organizations, elected officials, bureaucrats and business leaders have been focusing on transportation issues affecting our way of life in Miami-Dade County. 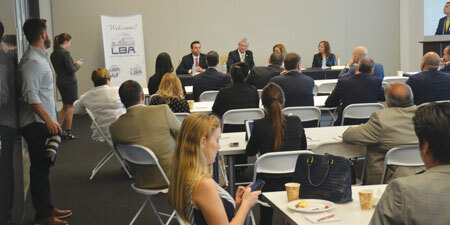 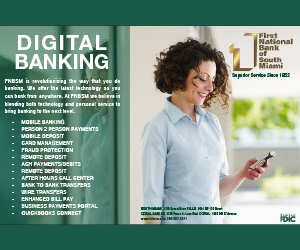 In mid-March the Latin Builders Association presented its “Signature Breakfast Building Transportation” event, hosted at the law offices of Bilzin Sumberg in downtown Brickell. 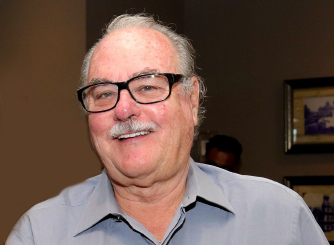 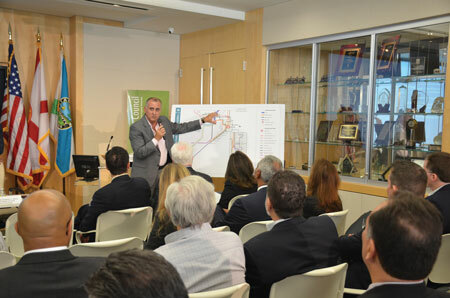 “Taking the lead and working with the public and private sectors to develop solutions to our traffic challenges in order to create a more vibrant, livable, sustainable Miami-Dade County is a top legislative priority of the LBA as it affects economic development, affordability and quality of life in our community,” said Alex Lastra, LBA President. 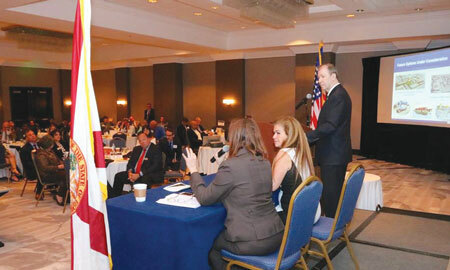 And at its March General Membership Breakfast at the Dadeland Marriott ChamberSOUTH’s Governmental Affairs and Transportation Committees held a Transportation Summit, with 37 elected and appointed officials in attendance, addressing short-term and long range solutions. 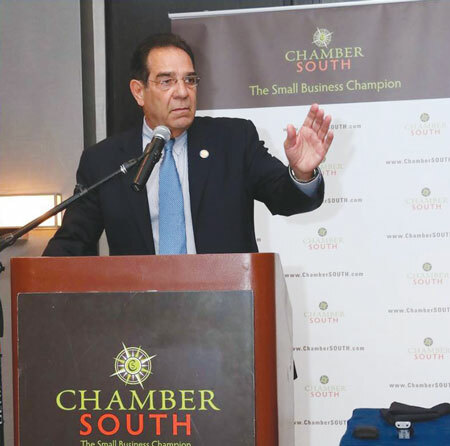 Elected officials provided opening remarks, with County Commissioner Xavier Suarez telling the audience: “Don’t think like a government official, it doesn’t work.” A discussion panel and Q&A followed with senior county officials. 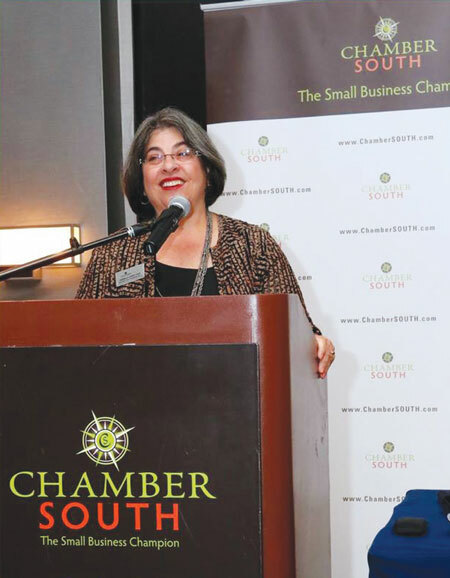 Clearly business leadership needs to push for prioritized solutions throughout the county and work with the key government officials whose mission is to implement transportation, transit and mobility solutions. 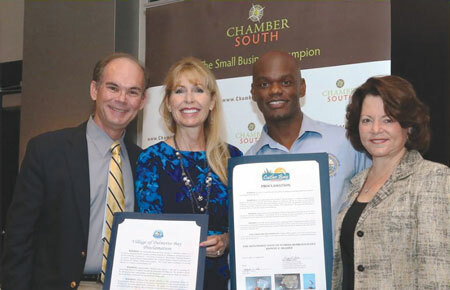 Mayors Gene Flinn (Palmetto Bay), Peggy Bell (Cutler Bay) and Cindy Lerner (Pinecrest) present proclamations acknowledging State Rep. Kionne McGhee’s transportation efforts in the House. 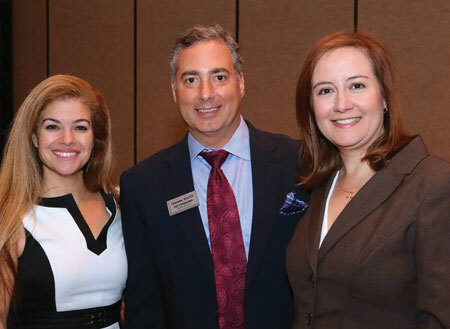 At the LBA Signature Breakfast are: Alex Lastra LBA President (second from left) with panelists MDX Director, FDOT District Secretary, County Transportation & Public Works Director and MPO Director. 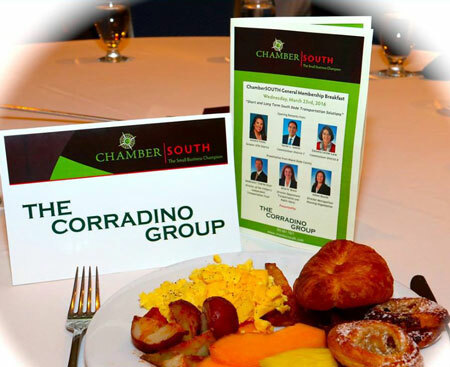 ChamberSOUTH Breakfast Sponsor Joe Corradino with panelists: Alice N. Bravo and Aileen Bouclé.